Discover the unique Arctic environment through the abundance of food to be found in the forests and wetlands. Enjoy a lunch cooked over a fire surrounded by the beauty and natural delights of the Pallas-Yllästunturi National Park. Join us on a guided tour and discover the unique Arctic environment through local foods, the unique history and see the natural splendor to be found in the wilderness of Lapland​. 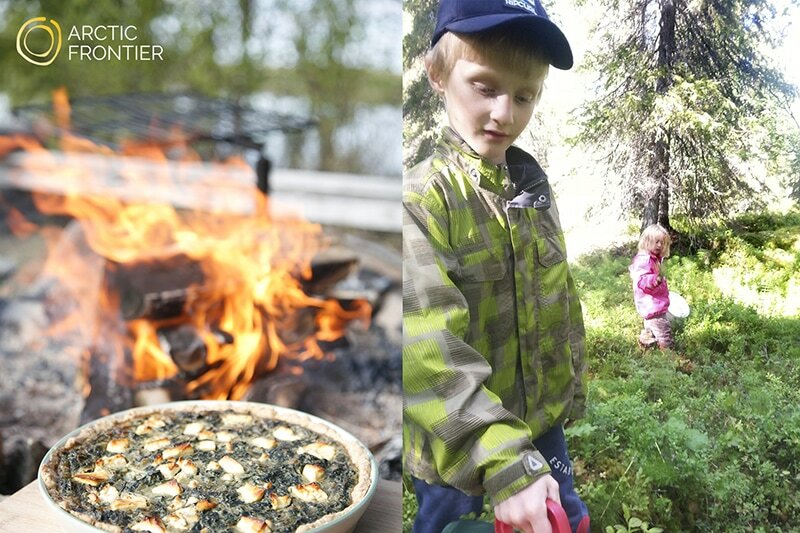 Prepare and cook food that can be found in the forests and wetlands of Lapland. Recipes include foraged foods that are in season and are contemporary versions of Finnish home cooking.